Over the years, we have discussed the topic of concealed carry insurance. Some are for it, while others feel that it’s throwing money out the window. I, myself, have insurance for such an instance. I’ve covered enough stories to realize that, even with the best self-defense story, you can still face charges of murder or manslaughter. If that does ever happen, there are a lot of things that are going to happen quickly, and then you may be dealing with them for years. Bills will start to pile up, and no one wants to have that hanging over their head while trying to prove their innocence. 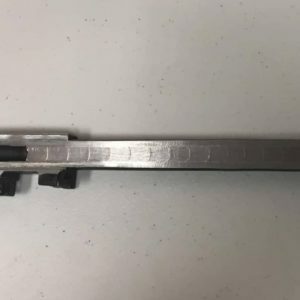 Recently, CCW Safe shared Part 1 of a story that happened to one of their members. 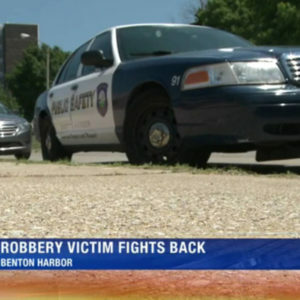 This member was attacked repeatedly, and he fired his handgun in self-defense. As a result, he was charged with murder. Read the story below, and watch Stephen Maddox share his experience in the video below. 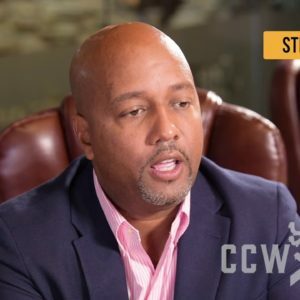 Just over a year ago, CCW Safe provided the defense of member Stephen Maddox in the industry first, full trial of a self defense Murder I case. Stephen was found not guilty, and was able to walk out of the front doors of that courthouse. It is rare for someone charged with first degree murder to be aquitted and not be found guilty of lesser offenses. 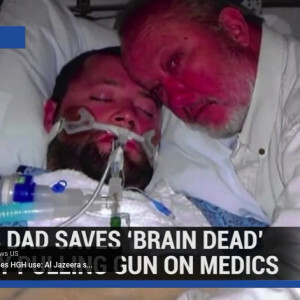 CCW Safe paid over $350,000 in his defense, and now, a year later, we were able to sit down with Stephen and talk about his case. Stephen wanted to share his experience from his perspective, and talk about the service that CCW Safe provided for him through our core values. commitment, dedication, experience, leadership, and caring. In this first video, Stephen talks about his case, and gives a little background for those who might not know the details. Stephen was attacked three times, which he retreated twice, in a stand your ground state, and was charged with Murder I. For nearly two years he had to wear an ankle bracelet and could only go to work and back home. Two weeks before trial, the investigators and prosecutor finally started interviewing some of the witnesses, including the one eyewitness, who corroborated Stephen’s story. Even then, the prosecution team doubled down and continued ahead based on their personal opinions and limited experience. After a two week trial, he was found not guilty during an hour and a half deliberation. It was clear to the jury, as it was to us, that Stephen acted in self defense. Next week, Stephen will start the discussion on the core values, starting with commitment. Are you still on the fence about concealed carry insurance? 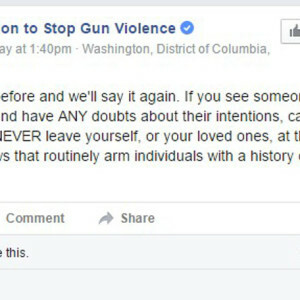 Coalition To Stop Gun Violence Tells Members To Call 911 Anytime They See Someone Openly Carrying A Firearm. Again.